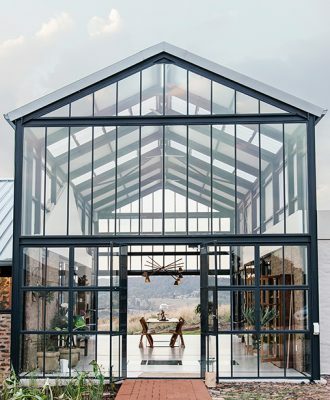 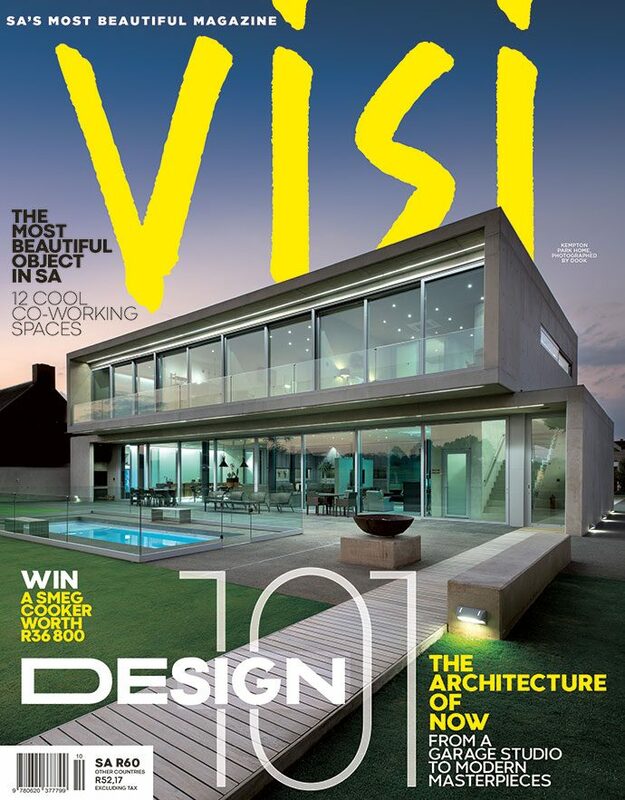 “Nothing that looks like a house.” This was the brief to architect Nadine Engelbrecht at the conceptual stage of her clients’ new home in Zwavelpoort, east of Pretoria. 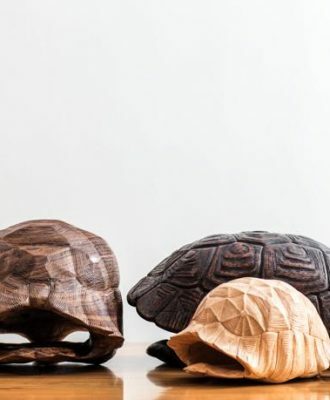 “Natural history and natural curiosities have always been part of my inspiration, where my studio displays a variety of interesting objects, shapes and curiosities,” says renowned local designer Laurie Wiid van Heerden. 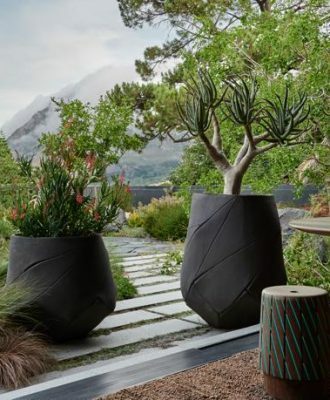 South Africa planter company, Indigenus has collaborated with Andile Dyalvane and Laurie Wiid van Heerden on two new planter collections. 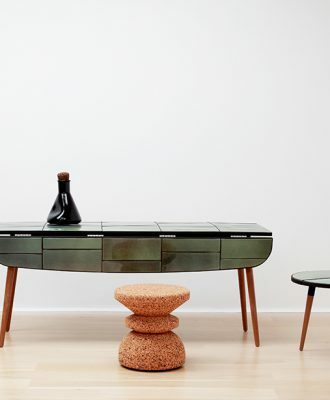 The benches that Laurie Wiid van Heerden of Wiid Design makes in collaboration with other creatives are some of his most sought-after creations. 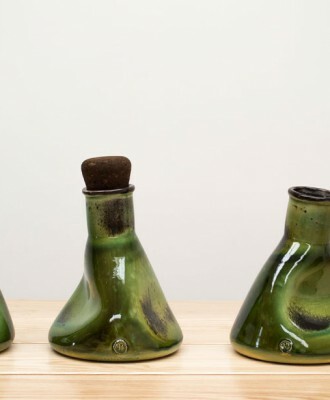 We chatted to Laurie Wiid of Wiid Design about his cool collaboration with Ceramic Matters. 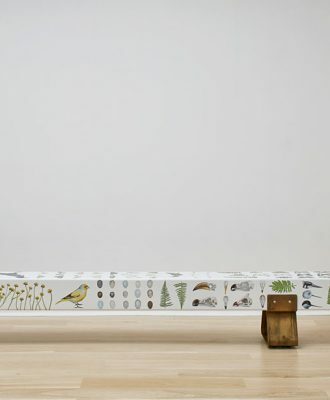 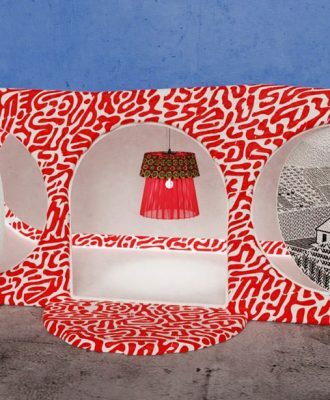 When industrial design meets fine art, magic of a different kind is born and we couldn’t help but fall for the latest addition to the Wiid Design bench collection — an unlikely collaboration between designer Laurie Wiid van Heerden and artist Lionel Smit.